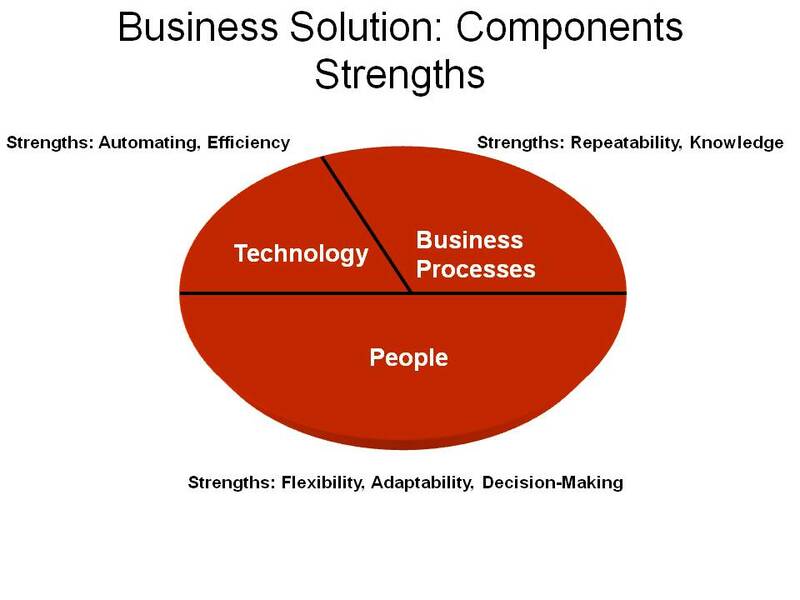 Rapid Implementation | ERP the Right Way! With cloud computing and cloud ERP gaining additional attention in the marketplace, ERP vendors, resellers, and solution providers are quickly positioning their products and services as “cloud-enabled”. However, in my humble opinion, to simply put ERP software on a hosted server and provide subscription-based pricing does not a cloud solution make. 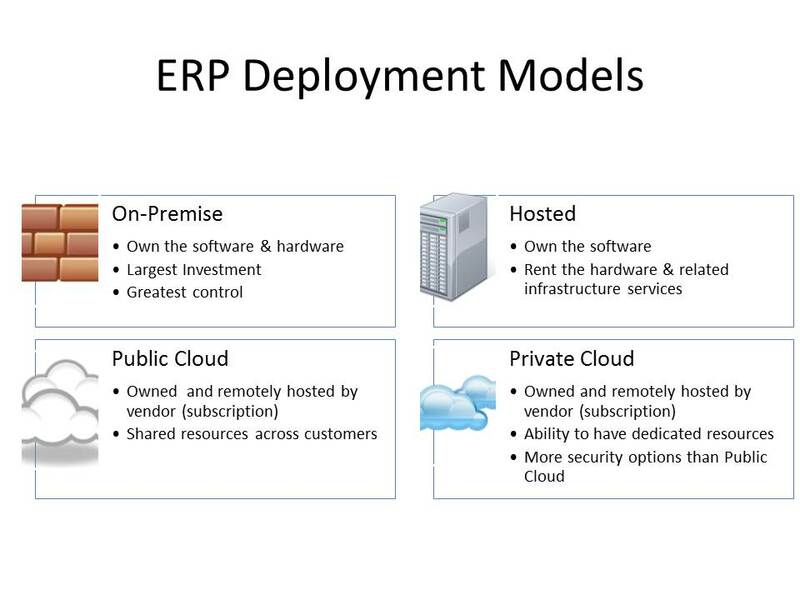 A key value proposition for cloud ERP is the ability to support a truly hybrid ERP deployment. 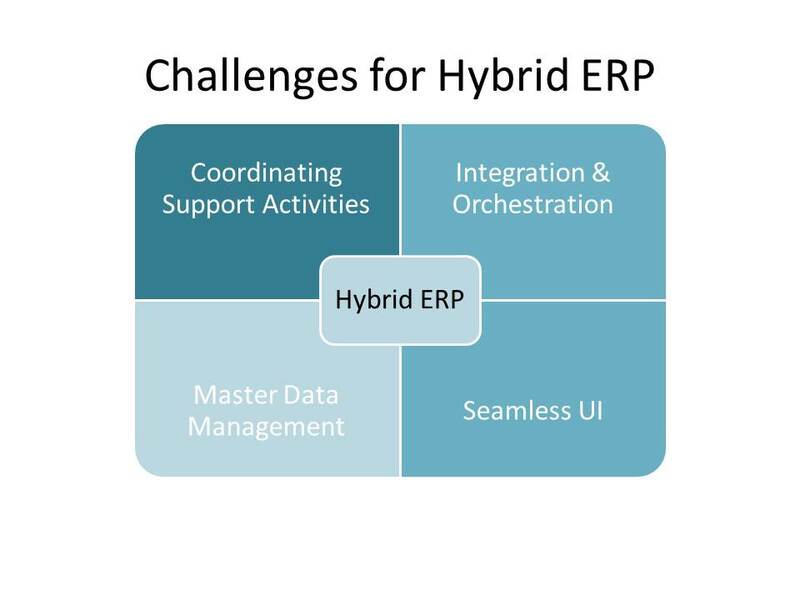 In the next section we will discuss what is an ERP hybrid deployment including the opportunities and challenges this type of deployment presents. A hybrid deployment method has the potential to enable customers the flexibility to deliver ERP capabilities in the most cost-effective manner to users. 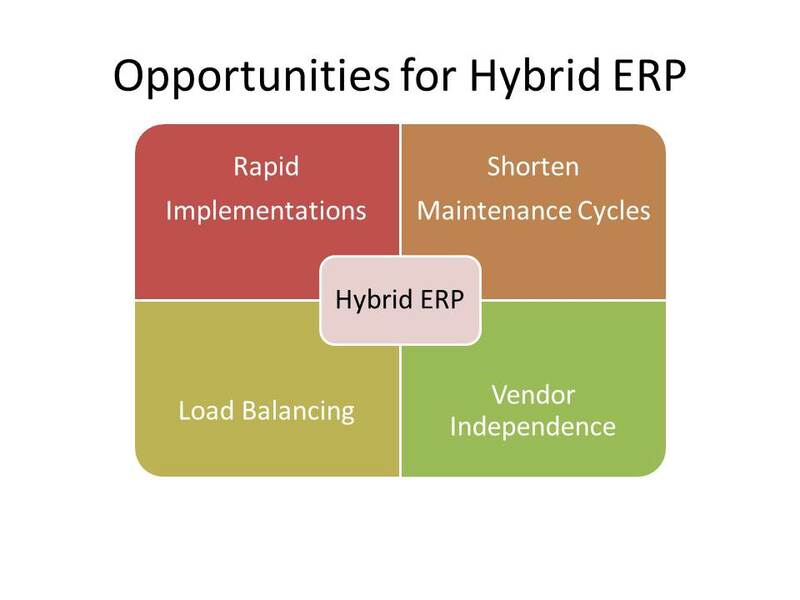 Hybrid deployments would allow for an optimal mix of the major ERP delivery models. Rapid Implementation A hybrid ERP model may give you the flexibility to quickly implement a new ERP module or feature set. Even if you decide to deploy on-premise having a hosted site for prototyping and development can give you the opportunity to start design/configuration activities faster. Shorten Maintenance Cycles As an IT Director I am faced with the reality that IT maintenance cycles are being reduced given increase demand for ERP availability by business users. Given this fact, I am looking a cost-effective, on-demand IT infrastructure resources (ex. Infrastructure As A Service) to help shorten the ERP maintenance window. Load Balancing As part of any ERP solution you will have both real-time and batch processing. There are different performance requirements for real-time versus batch processing. A hybrid model may provide you the opportunity to have unique performance tuning configurations better suited for specific processes. 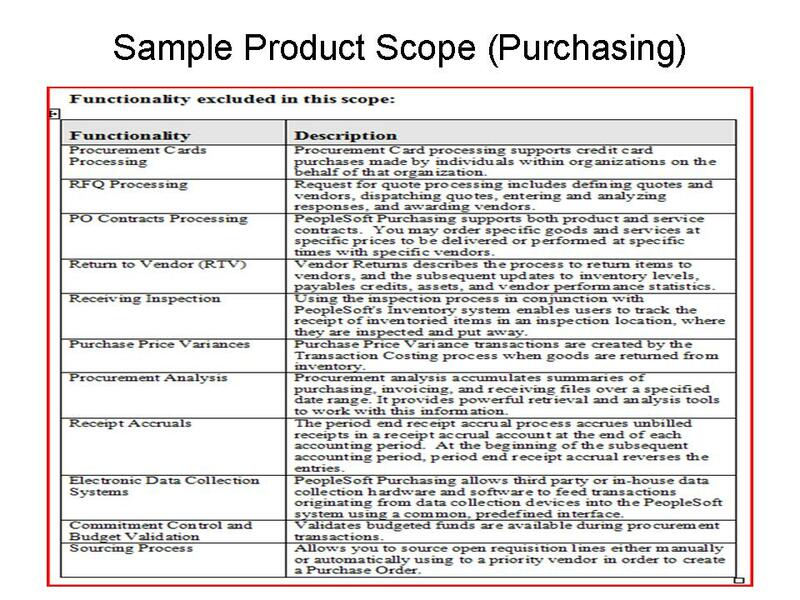 Greater Vendor Independence I’m not a huge fan of the “single point of accountability” value proposition because I have rarely seen it work. If an ERP solution can truly support a hybrid ERP deployment then we all should have greater flexibility in choosing the right partners to be a part of our IT value chain to business users. As the ERP industry moves to a true ERP hybrid model there are several challenges that must be addressed as we take to next evolutionary leap. Coordinating Support Activities Coordinating software development and maintenance activities across the ERP platform. 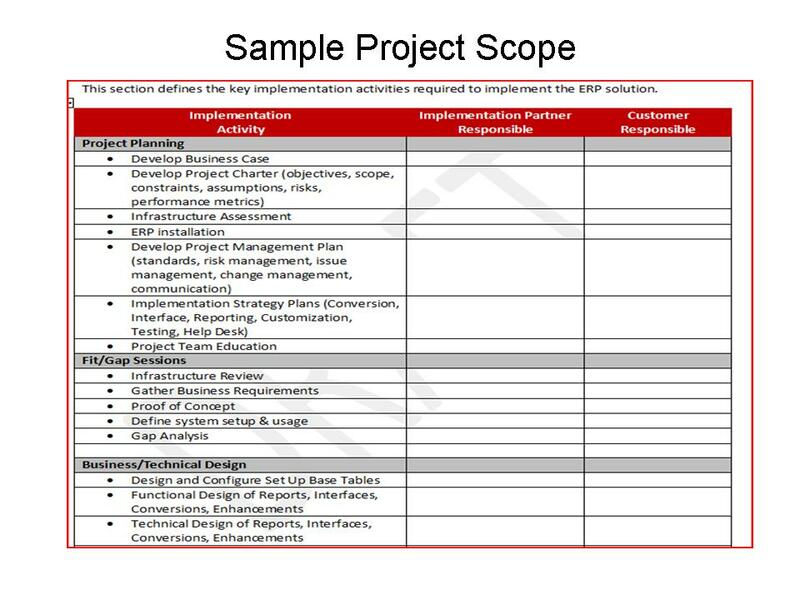 Since ERP support business processes and business processes will cover multiple functional areas (modules), coordination and prioritization of ERP support activities will be critical to reliability. 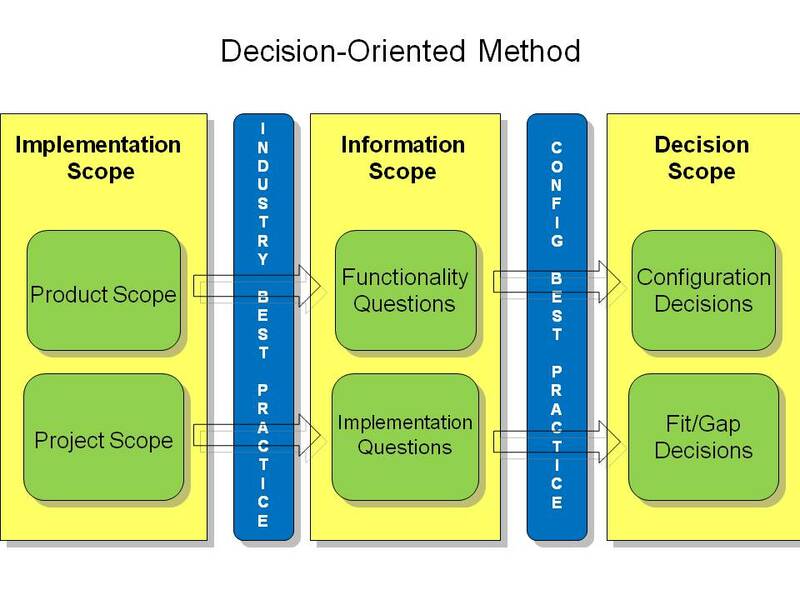 Integration & Orchestration Integration is a given but business process orchestration will be extremely important to support a seamless business solution execution. Seamless UI Simply stated, the end-user should not be able to see a notable difference in appearance and performance across the deployment models. Master Data Management As long as an ERP hybrid deployment requires multiple database instances then Master Data Management will be a key enabler to keep instances in sync. As one looks across the ERP industry we are observing some real signs of movement with hybrid ERP deployments. 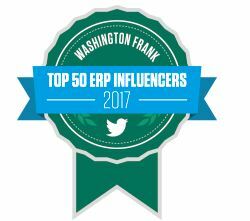 However, at this point I personally would not conclude that the ERP industry has reached the final destination. 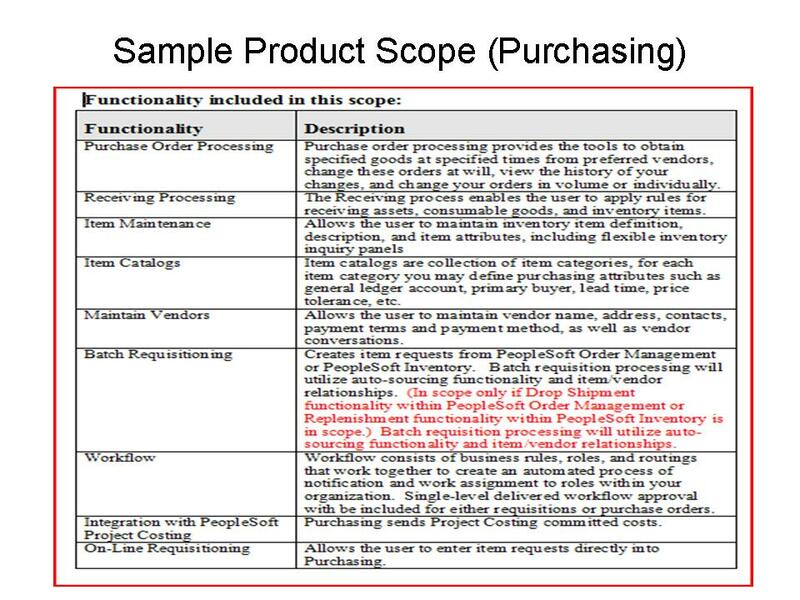 In the next section I will list a few of the core characteristics for assessing an ERP vendor’s ability to support hybrid deployments. 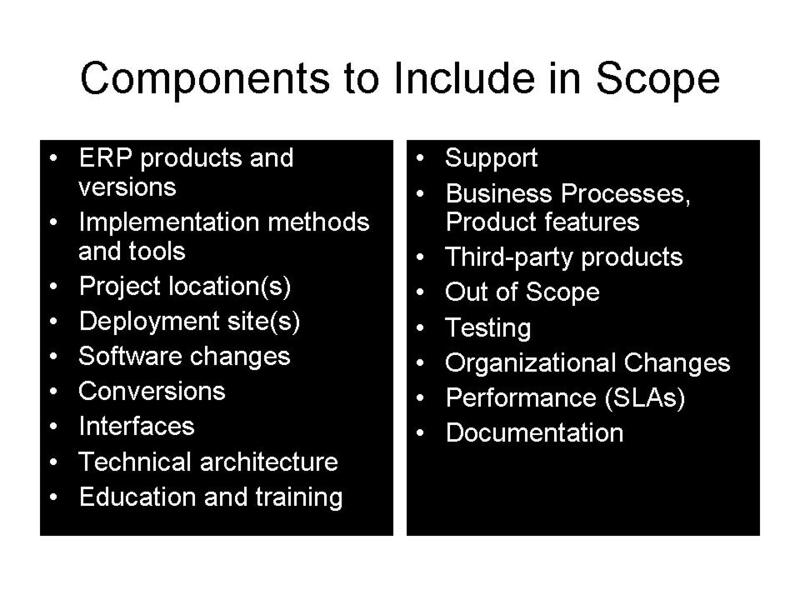 ERP Partner Ecosystem: Does the ERP vendor have consistent, reliable partners with a portfolio of hardware/software and professional services to support multiple hybrid delivery models? ERP Pricing Model: Does the ERP vendor allow customers to utilize multiple delivery methods concurrently? Are there any price penalties or legal restrictions imposed on customers from moving between delivery models? Portability: Customers have the ability to move data and customizations from one deployment model to another as needed. My view of a true ERP hybrid solution is a software solution that enables the customer the flexibility to deploy both modules and major features across multiple platforms seamlessly. A hybrid ERP deployment is a great way to explore the cloud in an iterative, risk-adverse approach. 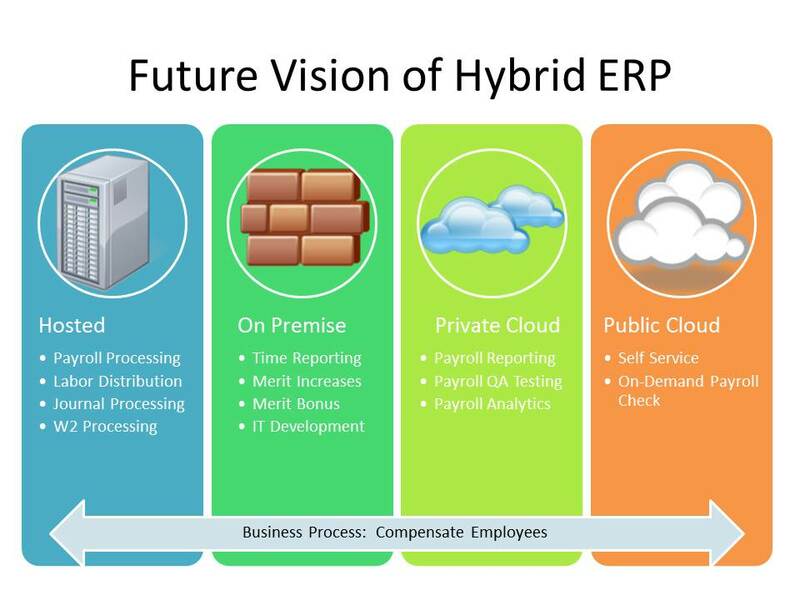 Hybrid ERP may provide the opportunity for greater innovation, rapid deployment, or isolating batch intensive processes from self-service applications. The greatest value of a hybrid ERP solution is the additional flexibility it can provide customers to support business processes. Let’s hope that the wait is not too long.